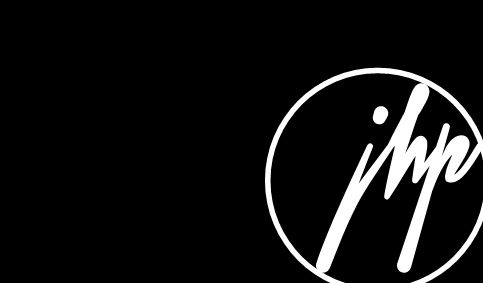 Big Hollis, the multi-platinum producer and label owner, brought on Jonathan Hay Publicity to assist in the Pastor Troy “Still Troy” album, released through Out of Bounds Entertainment / Select-o-Hits. In his young thirties, Pastor Troy has released more than 20 majorly distributed albums to date. This prolific, multi-platinum recording artist has hit records with Ludacris, Lil John, David Banner, Ying Yang Twins, E-40, Big Boi of Outkast and many, many more. 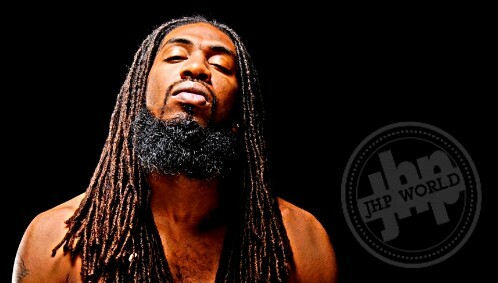 Pastor Troy has a lot more music coming out; be on the lookout for Jonathan Hay Publicity to be continually involved!! !